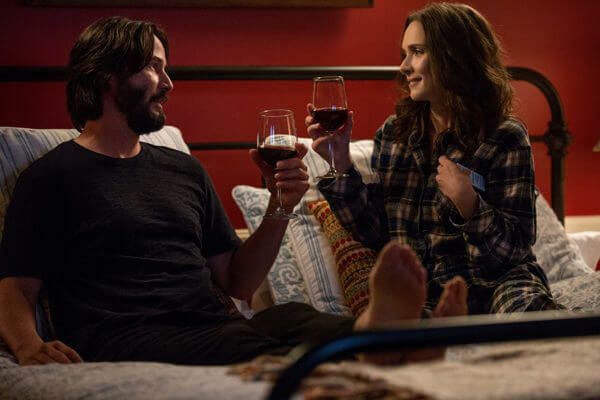 About a year ago, “John Wick” star Keanu Reeves and “Stranger Things” cast member Winona Ryder were spotted strolling around San Luis Obispo County. The two were first seen shooting at the San Luis Obispo County Regional Airport and next at Happy Feet, a local San Luis Obispo spa. These sightings raised curiosity amongst locals, wondering what the celebrities might be filming. Finally, this September, our questions were answered with the debut of “Destination Wedding”. 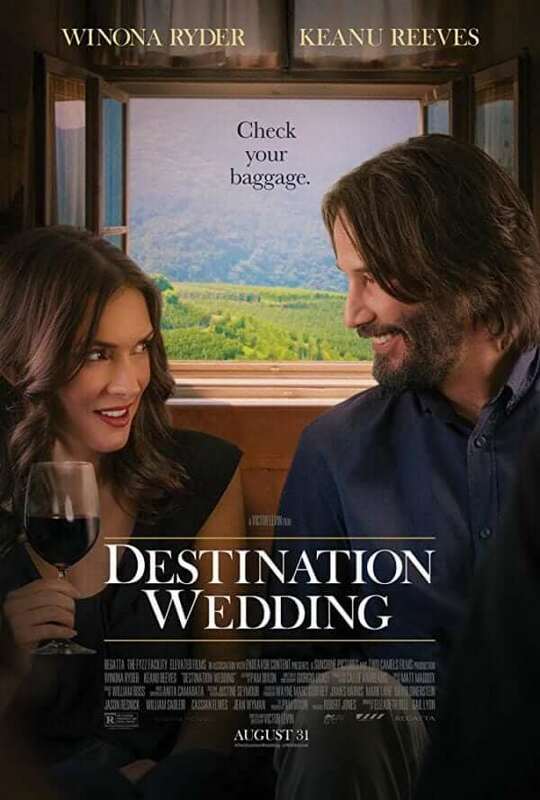 The romantic comedy portrays socially awkward Frank (Reeves) and Lindsay (Ryder), who meet on their flight to San Luis Obispo for a wedding in Paso Robles. Although the wedding is in North County, the couple stays at the cozy Apple Farm where they indulge in the mini bar and escape the after party. In addition to the airport, spa, and hotel scenes, the film gives a quick glimpse of popular spots in the city, including Mission San Luis Obispo de Tolosa, Downtown SLO, and Fremont Theater. Unlike this story of the two miserable and unpleasant wedding guests, we suggest you make the most of what San Luis Obispo has to offer. SLO is not just a magical spot for a wedding, but a city full of outdoor activities, entertainment, and surely a romantic getaway for you and your partner. Check out this romantic comedy today on Amazon Prime Video or YouTube Movies and admire the scenes that showcase beautiful San Luis Obispo.